Selena Gomez and Justin Bieber: Vacation Bound! Last night, they kissed on national television. But now Justin Bieber and Selena Gomez are headed for a bit of privacy. With the former having completed his recent tour, and the latter having wrapped up her latest music video shoot, insiders tell E! News that the adorable pair is headed for a vacation together. The destination? Undisclosed. Lady Gaga is now Queen Gaga. The “Monster” pop star dethroned talk show host Oprah Winfrey as the world’s most powerful celebrity on this year’s Forbes’ “Celebrity 100” list. Although her $90 million in earnings in 2010 did not quite compare to Oprah’s $290 million, the 25-year-old poker-faced superstar soared to the top spot through her skilled use of social media – Gaga has 32 million Facebook fans and 10 million Twitter followers. And all those loyal fans, also known as Little Monsters, are a huge customer base for many of the products Gaga designs or features in her elaborate music videos. They have flocked to the stores to buy MAC makeup and Virgin Mobile phones, and Gaga’s personally designed triangular “heartbeats” headphones quickly became so popular that they are currently out of stock on their webpage. 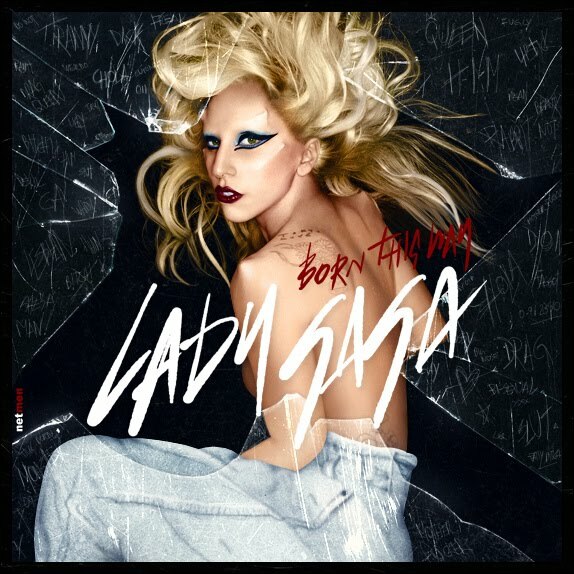 The title track from Gaga’s latest album “Born This Way” even made iTunes history, as it was downloaded one million times in just five days. Even Oprah, whose 25-season-long talk show ends next Wednesday, isn’t that social media savvy. Although she certainly has influence over her many viewers and fans, the talk show queen has just under 6 million Facebook fans and the same number of Twitter followers. Combining the numbers from the two social media sites, that’s 30 million less than Lady Gaga. But Oprah didn’t fall that far behind on the Forbes list. She ranked second overall, thanks to her massive earnings from last year and her powerful television presence. Most of those earnings come from her show, and the many stars she has created, including Rachael Ray, Dr. Oz and Dr. Phil, who placed 18th on the list. This was only the third time in seven years that Oprah has had to give up her throne. 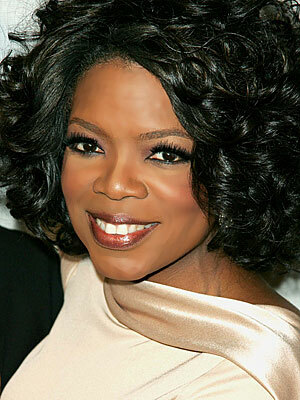 Although she has managed to work her way back up to the top each time, Oprah may have trouble winning back the crown next year. The final season of her popular show is wrapping up, and Oprah will be concentrating all of her efforts on the struggling Oprah Winfrey Network, Forbes reported. And she also has competition from young rising stars, one of who debuted on the top end of the list this year. 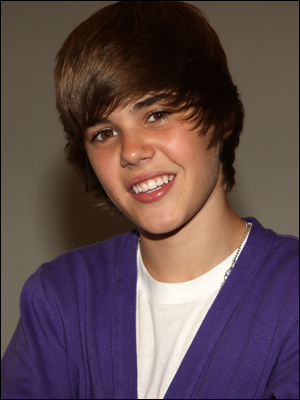 Justin Bieber, who cut off his famous long locks in February and sold them for $40,668 in a charity auction on Ebay, earned $53 million last year, gaining him third place. According to Forbes, his breakout song, “Baby” has been viewed on YouTube a record 500 million times, and the Biebs’ has 27 million Facebook fans and almost 9 million Twitter followers. Although he’s not quite at Gaga status yet, the 17-year-old singer has come a long way since he first hit the charts in 2010. Bieber’s concerts bring in about $600,000 a night in ticket sales and his movie “Never Say Never” made more than $100 million at the global box office. Bieber is followed closely by U2, a much more established band that has released hit songs since they first appeared on the music scene in 1983. Though their popularity has certainly weaned over the past few decades, their 360 Tour had already grossed more money than the Rolling Stones’ Bigger Bang Tour by this April. And, by the time their tour ends this summer, it is expected to have brought in $700 million in ticket sales – that’s $146 million more than the Rolling Stones’, Forbes reported. Teen heartthrob Justin Bieber had a disappointing greeting when he arrived in Hong Kong. As opposed to the thousands of screaming girls who usually welcome the Canadian pop star wherever he lands, the singer was instead greeted by only seven fans. And there were apparently more bodyguards there than fans. The low attendance at the airport is more than likely a result of Justin arriving in the middle of a school day in Hong Kong, where truancy is very much frowned upon. The 17-year-old, who arrived in Hong Kong days after being sick while performing in the Philippines, still managed to attract 13,500 people to his gig on Friday night..
Justin Bieber Crying at the Concert?